What is Shutterstock All About? Shutterstock – It is a stock media agency familiar to many creative professionals. Photographers and artists alike use the website to sell and buy images, video and music. Founded in 2003 by Jon Oringer with his own digital photos, it has grown into a portfolio of various brands, media organizations, and marketing agencies around the world. Shutterstock provides affordable licensable stock files through images on demand and subscription plans. Creating Great Stories. Shutterstock prides itself as the place where great stories start. It has over 90 million pieces of amazing content waiting to be discovered. You can choose among photos, vectors, illustrations, icons, footage and music. Every day, thousands of high quality photos are uploaded to the website. It also boasts vectors with invariable quality after edits. The stock site also features practical and universal icons for every project. You can also get creative with their beautiful illustrations. Moreover, discover handpicked music and professional quality footages wherever you are. Shutterstock inspires you to create the best you can. Saving Time with Free Tools. Aside from stunning content at straightforward prices, Shutterstock also offers free tools. You can now search by image. This tool allows you to browse through images based on your favorite photo. Isn’t that amazing? You can also try search smarter, which gives you better results with visual search technology. Last but definitely the least is the Shutterstock Editor. This in-house editor provides a simple and fast way to edit images. All these tools help you save time by making image searches and edits faster and easier. Plus, they are for FREE! Be Inspired with Curated Collections. 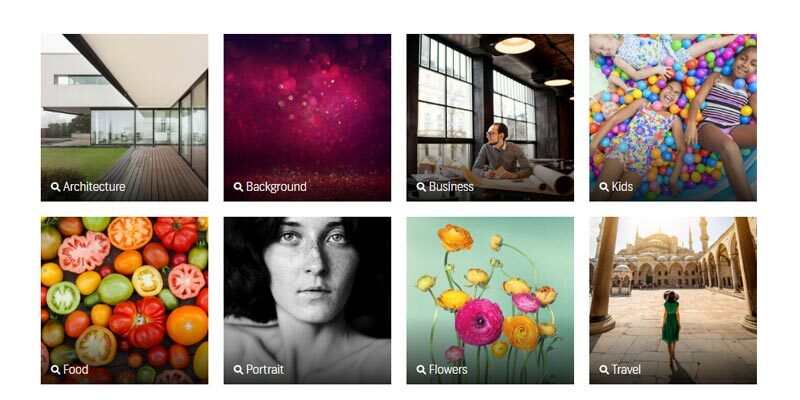 Shutterstock is about inspiring artists around the world with curated collections. The stock site features relevant and beautiful subjects and compile images related to that topic to make your search even faster. Currently, the featured curated collections include Back to School, Bold + Beautiful, Tropical Kerala, and summertime. What is Shutterstock all about? Shutterstock is not just about offering millions of high quality images. It is also about inspiring photographers and artists around the world to create and work with amazing content. The stock media site offers free tools to make the creative process more innovative and interesting. It features curated collections to inspire creative professionals to do exceptional work. While it started over 10 years ago, that vision still continues today. What are you waiting for? Sign up now, explore great stories, save time with free tools, and be inspired by the stock media website’s curated collection. Create your free-browse account and get your free content every week. Yes, that’s right! Aside from the awesome things that make Shutterstock as great as it is, it also offers free content every week – one free photo and one free vector.